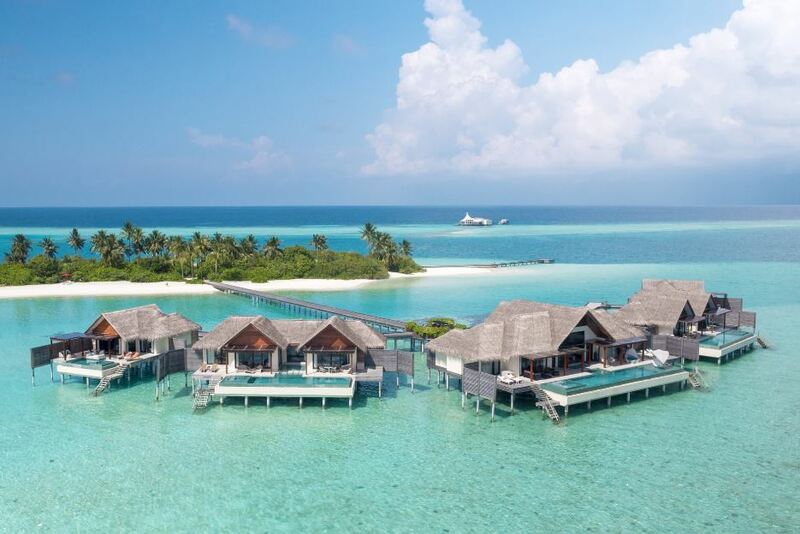 For our latest feature of Women in Hospitality, we speak to Deveekaa Nijhawan, the PR and Communications Director at Niyama Private Islands Maldives. A young award-winning professional with a jovial personality, Deveekaa talks about her beginnings in the industry and share some insight into the rewards and challenges. Hotelier Maldives: Tell us a bit about how you got into the PR field. And how would you describe your approach to public relations in this environment? Deveekaa Nijhawan: I happened to join the industry by chance and it didn’t take long for me to realise how much I loved it and wanted to continue pursuing it. The industry seems to be very glamorous and fun from the outside and don’t get me wrong, it is – and that’s why I love it so much, but it is a lot of hard work as it’s a 24×7 job and basically, your social life is non-existent. However, I have managed to make it work for me, as my friends are all in the industry so work doesn’t seem like work! The industry has evolved over time and with the current economic climate, we need to be more aggressive to attain a greater share of wallet. However, this makes it more interesting as I am always trying to find ways to be more creative, effective and efficient. I definitely work better under pressure and when I am told this is challenging to achieve, I am even more determined to deliver results and rise to the challenge. HM: Did you always have an interest in hospitality? How did your career in this industry start? 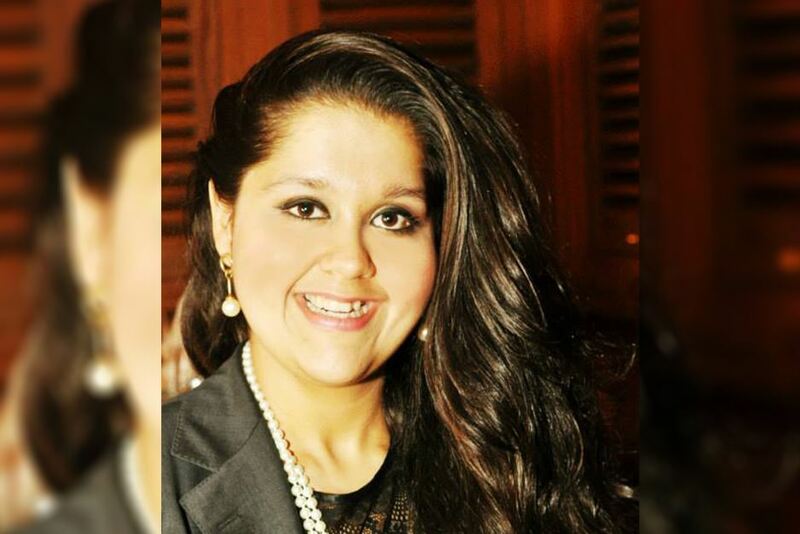 DN: I was born in the hospitality industry as my father was a GM with Oberoi Hotels & Resorts. As he took over different hotels, we travelled a lot and I learnt to embrace different cultures early in my life. I loved meeting people and interacting with different nationalities, making me fall in love with this industry. When I was very young I had told my father I would follow his footsteps and join the industry as well. At that time no one took me seriously and now I am here… life does come full circle indeed! As I mentioned previously, getting into PR happened by chance as I initially thought I would get into the business side of things, hence I had graduated in Business Management, but it seemed destiny had other things planned for me. HM: How have your past experiences contributed to your current role at Niyama? DN: Having started my career at Le Meridien Dubai Hotel in 2012, I have accumulated a lot of experience and a wealth of knowledge. I grew from joining the hotel as a Public Relations and Communications Executive to head the department within two years. In my time I launched a new hotel wing, one of the largest ballrooms in the UAE, fostered several strategic partnerships and re-launched 10 of the 18 F&B restaurants. I have won several awards in the industry, including the coveted Marketing & PR Person at the acclaimed Hotelier Middle East Awards in 2016. I am known in the industry for my vivacious personality, excellent negotiating capabilities and exemplary track record of keeping the hotel constantly in the news regionally and internationally. 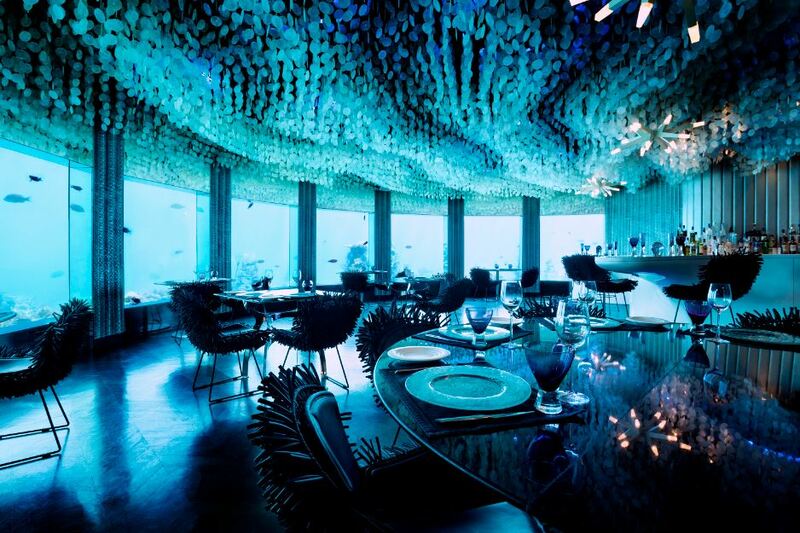 This experience has helped me significantly at Niyama as one of Niyama’s key focus markets is the Middle East. 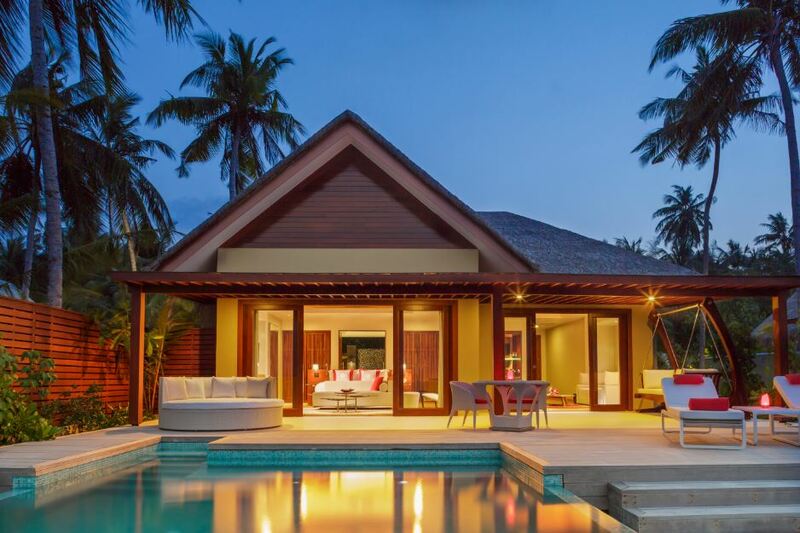 I have therefore been able to leverage my contacts while fostering new ones to position the resort as being synonymous with Maldives and the destination to holiday in. HM: Share with us a bit about your current role at Niyama, and how a typical day starts and ends for you. DN: As the Director of PR and Communications at Niyama, I am responsible for fostering relationships with the international and local media and Maldivian Tourism board to ensure Niyama is promoted as the destination to visit and is positioned as being synonymous with Maldives. I also work with influencers and with leading international banks, airlines, event management companies and media houses to build strategic partnerships that will ensure the hotel is provided with exposure in relevant strategic markets aligned with the brand’s image. Having said that the day-to-day interaction with the in-house guests is a must as the word of mouth publicity is the strongest medium of conveying the brand equity of the property, epitomised by our high repeat guests. A typical day at my little paradise starts with attending the morning meeting with the General Manager and Heads of Departments wherein the previous day’s activities are reviewed, strategies decided and the arrivals of the day and their individualistic personalised service is decided. After the morning meeting, I get in touch with my domestic and international media contacts, negotiate press trips and partnerships we would like to invest in within the short and long-term. Marketing, PR, Sales, in-house guest feedback, reviews, processes and solutions are worked on streamlining the brand focus. I work closely with the corporate office in Bangkok and Minor Hotel’s sister properties to leverage synergies. If I am the Duty Manager which happens twice in a month I mingle with guests, collate feedback and follow it up with a report which is shared across departments to ensure we always strive for excellence and improve our services. As one is living in an island, one doesn’t really stop working and many times I find myself working 18 hours a day but I am not complaining as only a few get the opportunity to live and work in paradise! HM: What elements of your job are you most proud of? DN: As the Director of PR and Communications of Niyama Private Islands Maldives; I am extremely proud of the fact that complete empowerment is given to me to develop tactical and strategic PR & marketing strategies to attract international and local media to the resort. While this is a lot of responsibility, it is extremely encouraging and rewarding and gets my adrenaline pumping. I am at liberty to leverage my personal contacts in the Middle East and Indian subcontinent to maximise visibility for Niyama and the group in general on the global platform. I have complete support and motivation from my General Manager, Resort Manager, DOSM and the Regional Director of Public Relations of Minor which instils great degree of motivation to carry out my responsibilities and deliver beyond their highest expectations. It is also a very exciting time to work at Niyama as the resort has recently rebranded, bringing with limitless potential, opportunities and challenges. It’s very stimulating for me to work on strategies to build a unique brand identity for Niyama and position it as being different amongst other resorts in Maldives. 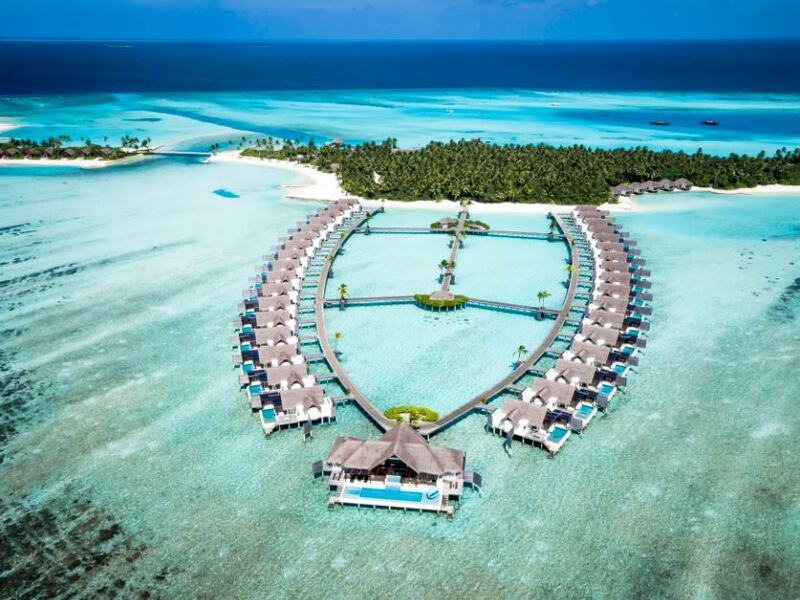 I am extremely proud of Niyama being recognised by the prestigious Condé Nast Traveller Readers Choice Awards. Winning these awards in the Global and Indian subcontinent platform, reaffirm the team’s hard work and continuous effort in delivering bespoke enriched experiences to our guests. It’s a great team morale booster. It is great from a publicity perspective as it encourages potential guests who have not visited us giving a sense of assurance that we are loved by our visitors. It will be my personal effort to continue to build on this in order to achieve the number one position in both these categories with Condé Nast Traveller and across other international publications. To do so, the road map will not be easy with the increase in competition, however, it is a challenge I am looking forward to overcoming. HM: How has it been like to adjust to the Maldives and the island work life? DN: Maldives consists of 1,190 Islands most of which are basically uninhabited or transformed into private resorts; accessible by seaplane. From an employee’s perspective, this can be perceived as isolated, while from a guest’s view this is perceived as an asset. This is a well-known fact about Maldives and one should be aware of this before accepting a job in an island resort location. Given I was coming from Dubai which is known for its hustle and bustle where every day I was out and about town at a social event, I came with the expectation the island would be different and provide me with some tranquillity and help slow things down a bit, which frankly I thought would be good for me. Nevertheless, I was leaving my home, family and friends which I thought would be the most difficult. However, to my pleasant surprise, I quickly realised I wasn’t moving away from my family but extending it. 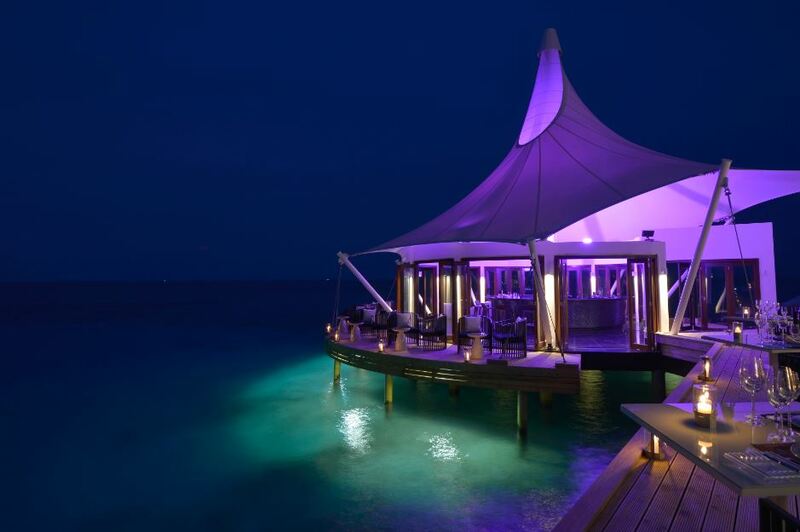 Minor Hotels, which Niyama is a part of is an organisation that makes you feel at home immediately on joining them. It’s an organisation that is headquartered in Bangkok with 155 properties spread across the globe and the empowerment and delegation imparted to the employees is unbelievable. The island life tends to take a secondary position as the professional activities take up most of the time, as a result of which I don’t really miss the city life. HM: Do you feel like hospitality is a male-dominated industry, and if so, what are the challenges that women mostly face? DN: I do not feel that the hospitality industry is a male-dominated industry. Both genders have an equivalent part to play in the success and the eminence of the industry. The times have gone when the women were not seeking careers in hospitality. Today, women have been able to make a success of themselves holding very senior positions in the hospitality trade as General Managers, Presidents, CEOs and Directors such as me. HM: Personally, what has been the most challenging aspect you’ve had to face, and the most rewarding? DN: My main challenge is time, as there truly isn’t enough hours in a day – between attending several strategic meetings, maintaining a regular dialogue with the media, briefing agencies, interacting with in-house guests and so much more, my days are always very packed. The most rewarding has been the amount of exposure I have been able to garner for Niyama in the international market in a very minimal time frame and with minimal investment. It’s very heartening to know that there is so much loyalty in the PR and marketing environment. I would say one of the most exciting aspects of my career was winning the Hotelier Middle East Award for the Best PR and Marketing Person in 2016, where being chosen out of 500 nominees in the MENA region was definitely surreal and a dream come true. It was a great validation for all my hard work and passion. During my tenure, I have had the privilege of meeting celebrities like Lionel Richie, Tom Cruise, Shah Rukh Khan, John Abraham, as well as attended fun events, launches and pre-openings where I met very interesting people from all walks of life. I have also managed to pick up a few awards and was featured on Ahlan’s PR Wall of Fame. HM: What’s the best mindset that you would suggest for a young female professional to embody? DN: An effervescent personality, open mind and can-do-attitude. I truly live by the philosophy that to excel in one’s career one needs to enjoy what they are doing, be genuine and happy. HM: How do you see your future with Niyama and Minor Hotels? DN: I see a great future with Niyama and Minor Hotels and see myself in a senior regional or global position in the PR & Marketing field. Minor Hotels growth in the last few years has been phenomenal and the future looks even more exciting with the group opening up several new properties in the Middle East, Far East, China, Africa and globally.